Leading Manufacturer of packaging tools for polyester composite strap 12 to 19mm, packing tool, heavy duty packaging tool for composite strap woven strap, packing tool (pp and pet strap), container lashing system and container lashing equipment from Vadodara. 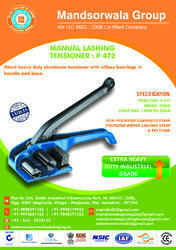 With thorough understanding of this industry, we bring forth a distinct assortment of Polyester Woven Lashing Strap. 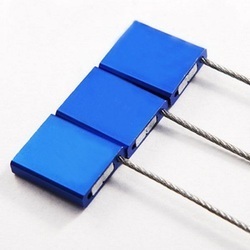 This product is developed by using top grade material and advanced techniques in compliance with international quality standards. Our provided product is acclaimed for its durability and excellent finish. In addition, this product can be availed from us at market prices. 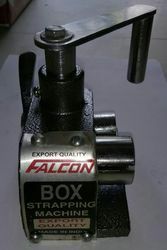 We hold expertise in manufacturing, exporting, importing trading and supplying an exclusive range of Heavy Duty Tensioner for Polyester Composite Strap. 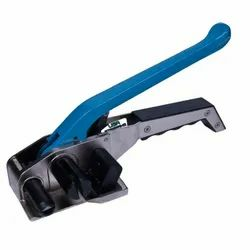 Our offered tensioner has nose function tensioner for irregular packing. 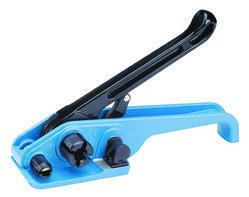 This tensioner is manufactured by using top grade material and modern techniques, under the guidance of our experts. Also, our tensioner is inspected on numerous parameters to make certain its flawlessness from our side. 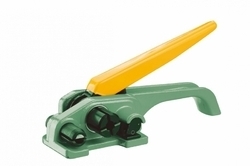 Being a well-established organization, we are offering a premium quality range of Heavy Duty Packaging Tool for Composite Strap Woven Strap. 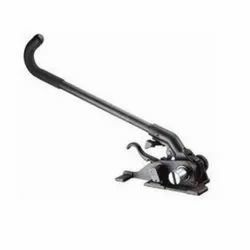 The given packaging tools are offered in various customized options as per the market preferences. 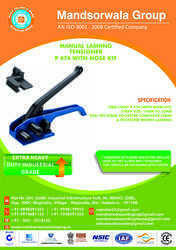 Offered packaging tools are manufactured by utilizing finest material, powered by guidance our experts. Moreover, we offer these packaging tools by after checking on numerous parameters so as to deliver a perfect range to customers. 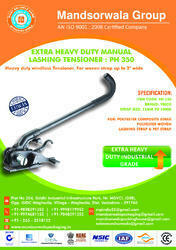 Heavy duty windlass tensioner . PH320For cord strap up to 1-1/4" wide. PH350For cord strap up to 2" wide. 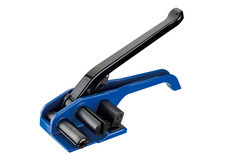 With enriched industrial experience and knowledge, we are providing an excellent range of Polyester Composite Strap Tool. 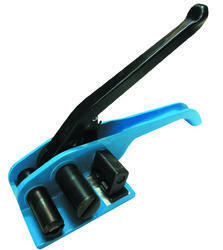 Cord Strap Up to 1-1/4"
Our firm is involved in manufacturing and supplying a huge range of Cord Lashing Tool. We design the given product following industrial standards by making use of best quality material and modern technology. 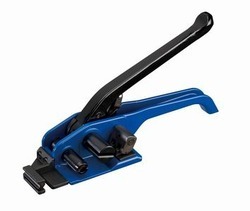 With enriched industrial experience and knowledge, we are providing an excellent range of Packing Tool. We feel immensely pleased to bring forth a qualitative range of Stretch Film. 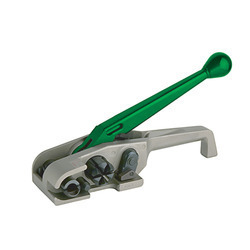 Offered range is manufactured from the leading techniques and high grade material in accordance with the set norms. This product is stringently tested on diverse parameters in order to assure its optimum quality. Customers can avail this product from us in different specifications within a given time frame.